CK Optometrist Consultant provides the best vision possible for you. 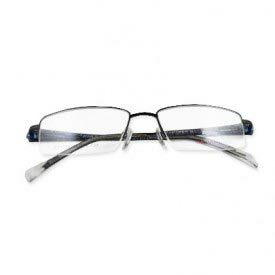 We are committed in providing the best eye care service for our clients. 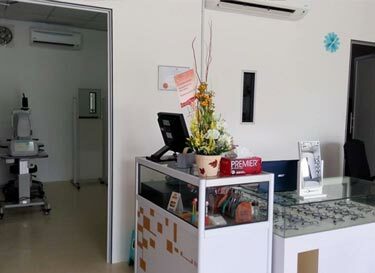 Here, we will examine your eye health, advice on your current eye condition and what we can do to keep your vision healthy. We are eye care providers who specialize in examining, preventing and managing eye disorders and conditions. 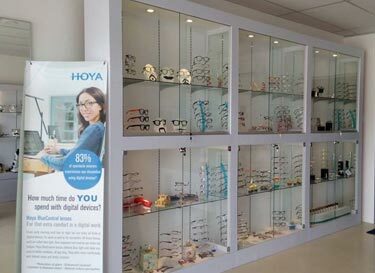 Our aim is to supply our clients with the best vision and eye health quality possible. 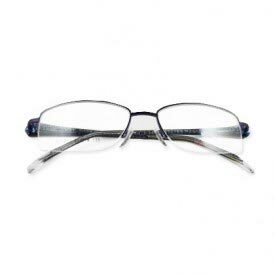 We focus on the importance of your eye health! 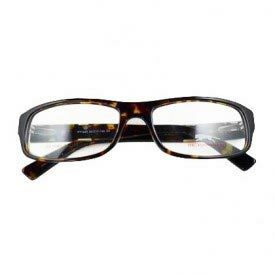 Here lists some of the common eye conditions. 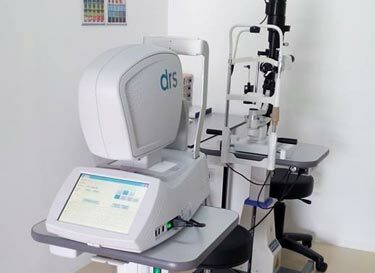 Schedule an appointment with us if you have any concern regarding your vision. 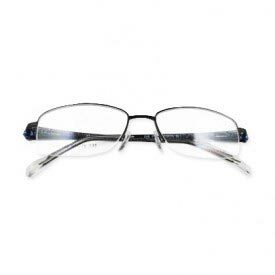 Other than eye care services, we provide affordable and quality eye care products too! 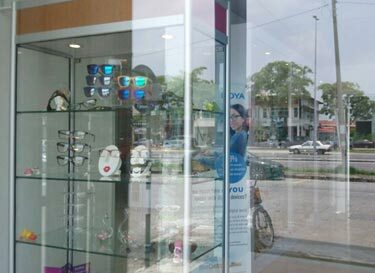 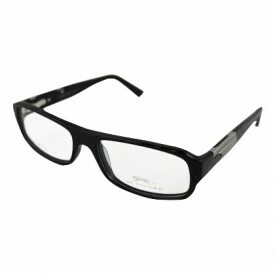 Visit our store and have your eye sight checked by our Professional Optometrist. 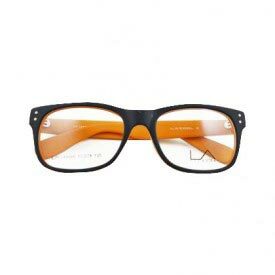 You will go through eye tests to determine your eye condition. 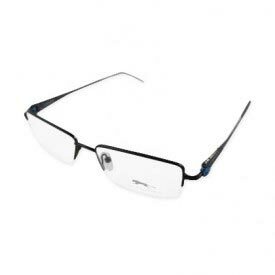 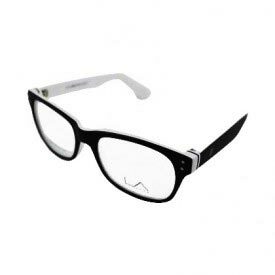 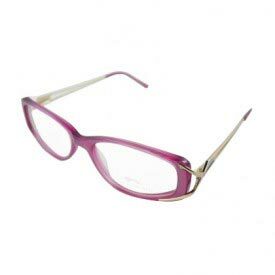 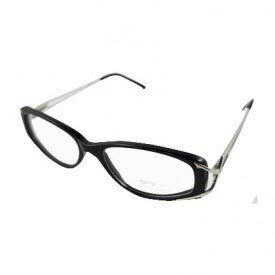 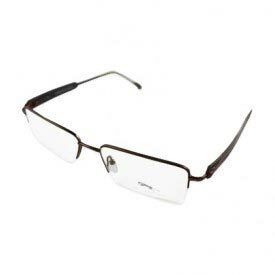 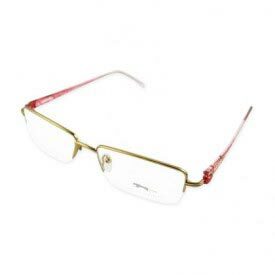 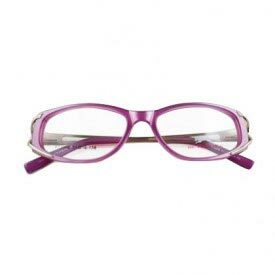 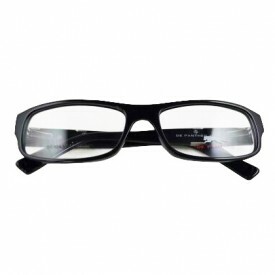 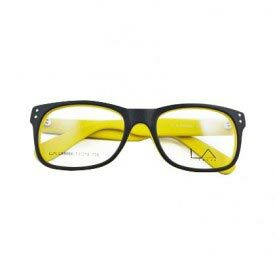 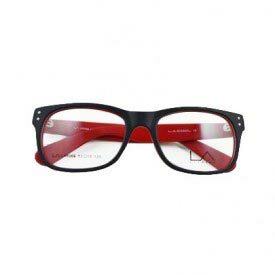 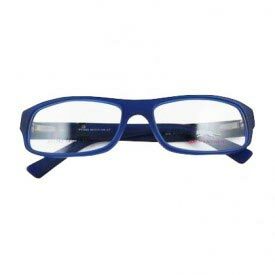 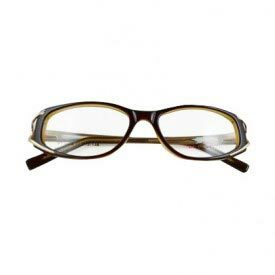 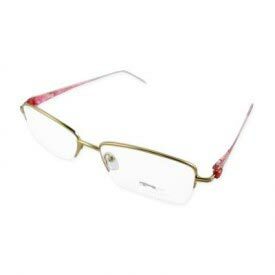 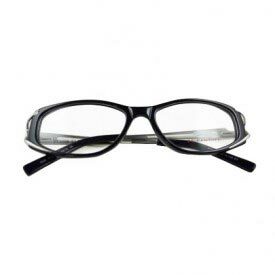 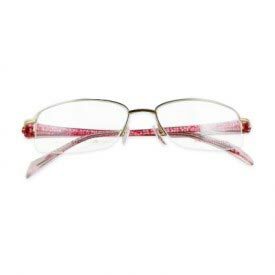 We provide vast selection of eye frames for all ages with various colors. 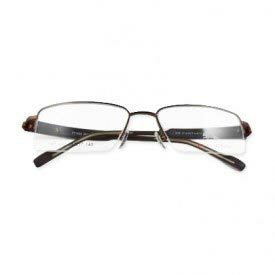 So choose your desired frame type and color that are suitable for you. 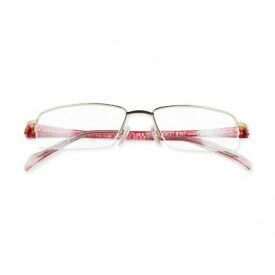 Once we have your selected frame type, we put ourselves to work and you can come back in a day to finally collect your personal eye glasses! 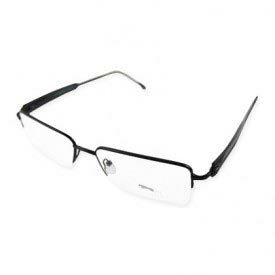 CK Optometrist Consultant is setup by Chris Ang who obtained a Master of Health Science (Clinical Optometry). 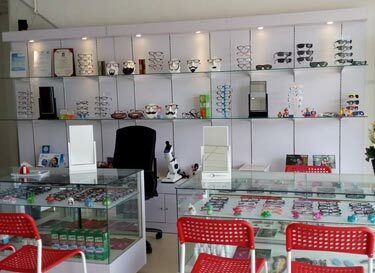 Shop opens daily.